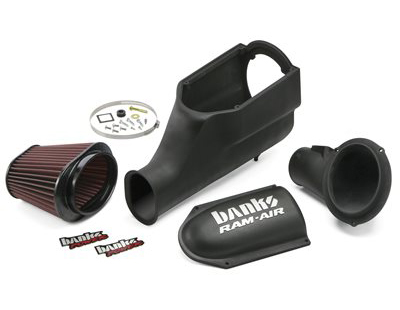 Banks Ram-Air Intake System outperforms the rest and flows up to 38% better than stock! The contoured, aerodynamic shape eliminates restrictive sharp bends and chokepoints. Designed to work seamlessly with stock sensors and not generate trouble codes. 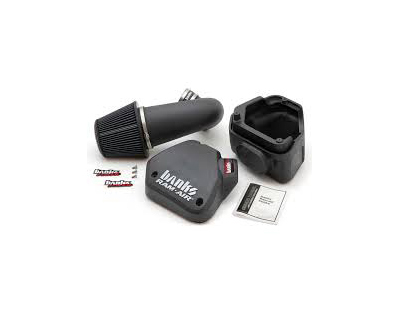 Utilizes factory bellows to accommodate engine movement for greater durability. Easy install… The reusable filter is easy to access for monitoring and cleaning. 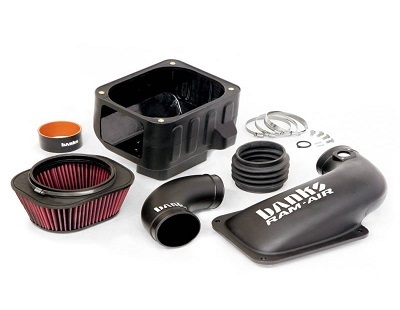 Unlike the stock filter, which is difficult to access ,not reusable and when dirty, requires replacement. 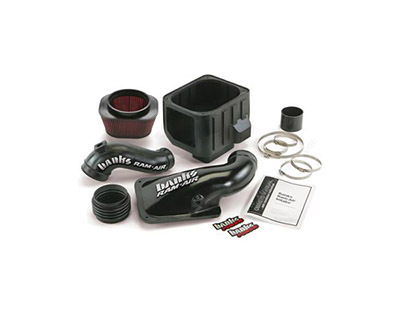 Dont Buy A Filter On A Stick…Get A Real Performance Intake System. Lifetime Limited Warranty on filter element.